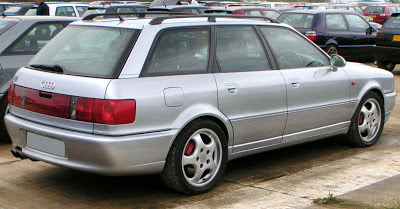 The Audi Avant RS2 is on the list of vehicles not approved for Show or Display. 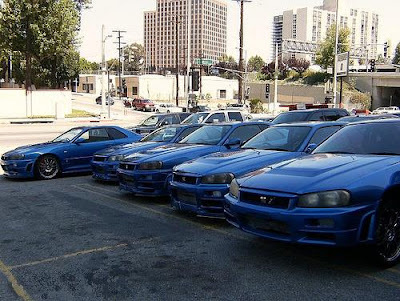 Too many of them were made, 2891 cars, well outside the 500 units for Show or Display requirements. The 315 horsepower wagon sounds like a pretty cool, fast car. 0-60 in 4.8 seconds, 166 mph top speed. We hardly ever got any of the cool wagons in the US. In the case of this car, not under Show or Display. 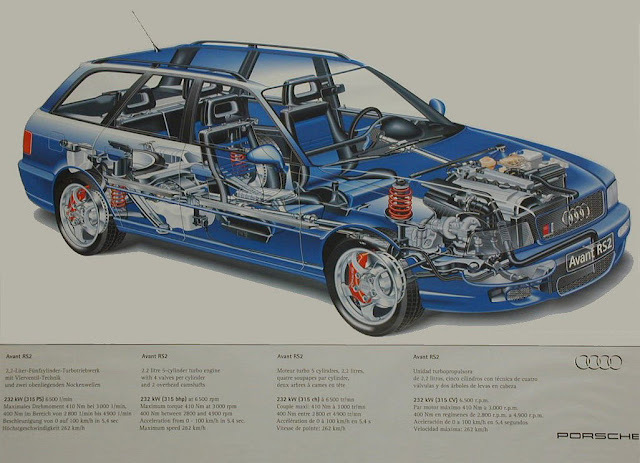 More information on the Audi Avant RS2 at Wikipedia. Via Hemmings, this video from eGarage of the Helmut Bott 959 prototype. Very cool car. Porsche 959 - "You Cannot Do It Alone" from eGarage on Vimeo. The 959's are the reason that Show or Display exemption exists. Without it, no one would have fought for the exemption. Now they are over 25 years old, and NHTSA exempt, but back in 1999, 2013 was so very far away. CFR or Code of Federal Regulations Part 49 Transportation. 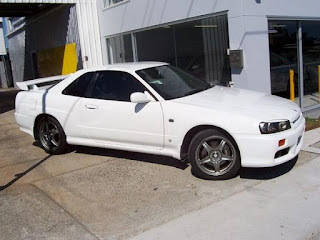 As you can see above, Show or Display is in effect until the vehicle is over 25 years old, then it is no longer held to the Show or Display requirements, it is held to the 25 Year Old Vehicle requirements. Which then mean the mileage is unlimited.